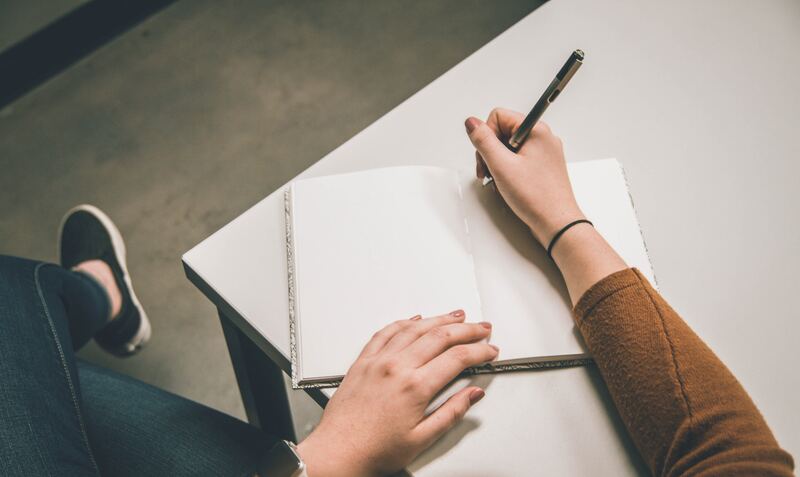 If you've been paying attention to the marketing world, even the slightest bit, in the last few years you will have heard the term "content marketing". But what exactly is content marketing? In this week's video, our very own Marketing Manager Gemma breaks down the basics for you. In it's most basic form, content marketing is the production and distribution of content that is both useful and informative. It doesn't explicitly advertise your brand, but it alerts potential customers to your brand, products and services. The most important thing to remember is that it needs to be informative and educate your readership. For example, if I want to bake a cake, I might Google "how to bake a cake". I'm not looking to buy anything right now, I'm just looking for information. So, straight away I've got blogs in the search results. This is the typically kind of content that you would expect to see in content marketing, but it's definitely not the only kind of content marketing. For instance, you can also see some videos that are providing me with information too. If I click on one of the results here, I've gone to a website that sells and provides ingredients and equipment for baking. The content I've clicked on, is not explicitly trying to sell me on anything, it's simply providing me the information I need to be able to bake a cake. However, if you look at the side of the blog, there is come related information that I might be interested in. In this blog, there's a the "Products used" section, which is subtly telling me what products are available. The blogs purpose is to give me the information that I want to know, and be as informative and as educational as possible. However, it's also subtly introducing its brand to me. I now Instantly know about the brand's products that are available. I know that brand's helpful and I'm more likely to purchase their products in a shop if I feel that way about the brand. So this is a blog, but that's not the only way to do this. They've also subtly promoted their social media here on the side of this content. If I click on it we can see some of the Social Media content they're promoting. It's all subtle content based around helping people and providing value, whilst subtly directing towards a product. 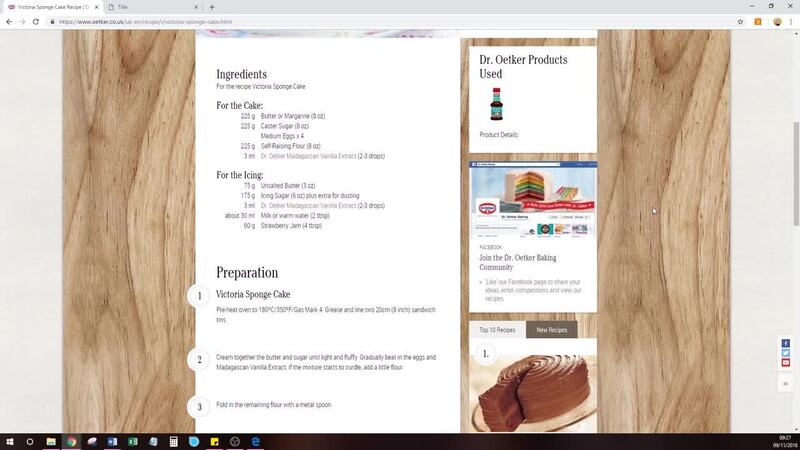 They also provide content like top 10 recipes, which I can click on and learn all about other recipes. Undoubtedly, it's to highlight other products that they provide, but still, the emphasis is on providing value to the user. That's what content marketing is about, it needs to provide value, it can't just sell. By being a brand that provides value, i'm endeared to the brand and I want to engage with them. In order to do this, the brand needs to know about their customers. They need to understand what content they want to read and what they're going to find interesting. This is done through building robust personas. You create a persona of a "model customer". It's a blue print of the customer that you would like to engage with (most companies have several). It's "who that person is" in a generalised form the marketing essential stuff like what they're interested in and where they look for it, right through to the more psychological traits like what they wear, how much they earn, where they go to lunch etc. This helps you place the right content, in the right place at the right turn. If you do this right, you're giving that person great value and in turn endear them to your brand, increasing their likelihood to buy, recommend or engage.